When will be Tonight next episode air date? Is Tonight renewed or cancelled? Where to countdown Tonight air dates? Is Tonight worth watching? A news-magazine programme presented by Julie Etchingham. From rows over changes to weekly bin collections, confusion over recycling, fly tipping and bin strikes - Britain seems to have more than its fair share of waste trouble. Helen Skelton investigates our problem with rubbish, and looks at the possible solutions. Britain voted to leave the European Union nearly three years ago, and 'Tonight' has been covering the Brexit process every step of the way, from the referendum campaign and the result, right through the negotiations to the recent deadlock. Allegra Stratton examines how we got here and what should happen next. Is Britain a fraudster's paradise? Or are the authorities stemming the tide of scams besieging Britain. Adam Shaw investigates. With the birth of the Duke and Duchess of Sussex's baby imminent, media and popular interest is growing more intense. Boy or girl, how will these very modern royals want to bring up their child? And will a new arrival mean a new beginning for the couple, after some less than positive headlines? Fiona Foster reports. 10 days after ITV weatherman Alex Beresford intervened in a Good Morning Britain discussion about knife crime, his cousin was tragically stabbed to death. In this personal investigation, Alex travels across the UK to look into the reasons behind the current knife crime epidemic - and what can be done. Tonight asks whether violence and aggression towards NHS and frontline staff is getting worse. Dr Saleyha Ahsan, an emergency medicine doctor explores the impact of violence and aggression by patients and asks how hospital trusts can safeguard staff. Tonight next episode air date provides TVMaze for you. 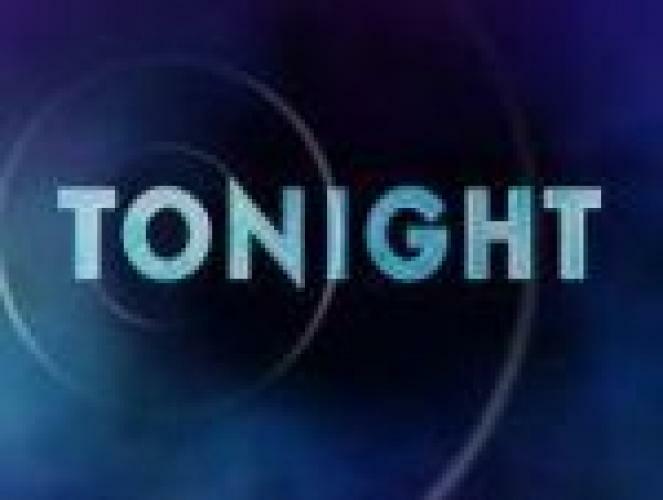 EpisoDate.com is your TV show guide to Countdown Tonight Episode Air Dates and to stay in touch with Tonight next episode Air Date and your others favorite TV Shows. Add the shows you like to a "Watchlist" and let the site take it from there.